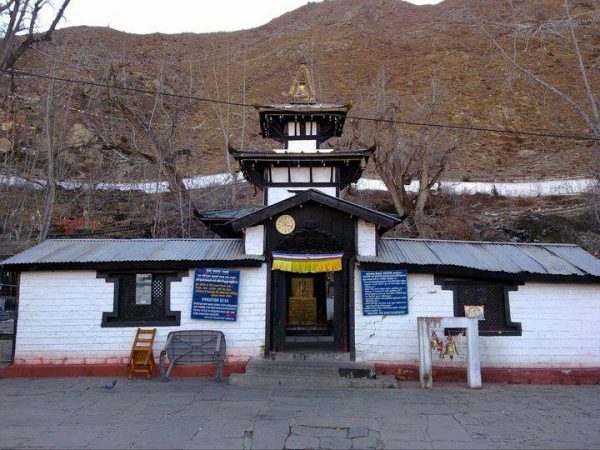 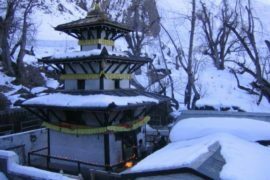 Muktinath Tour from Raxwal/ Gorakhpur is the best tour package for those people who are traveling from of Raxual Border or Gorakhpur Border by train and the people from the surroundings places. They can easily visit Muktinath and Pashupatinath temple from Raxwal /Gorakhpur in affordable price with our best services. 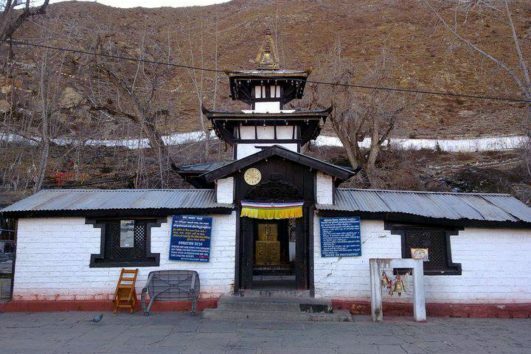 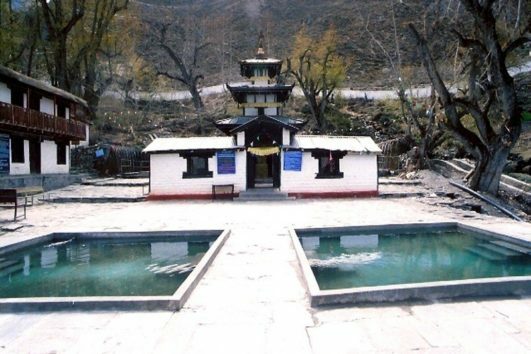 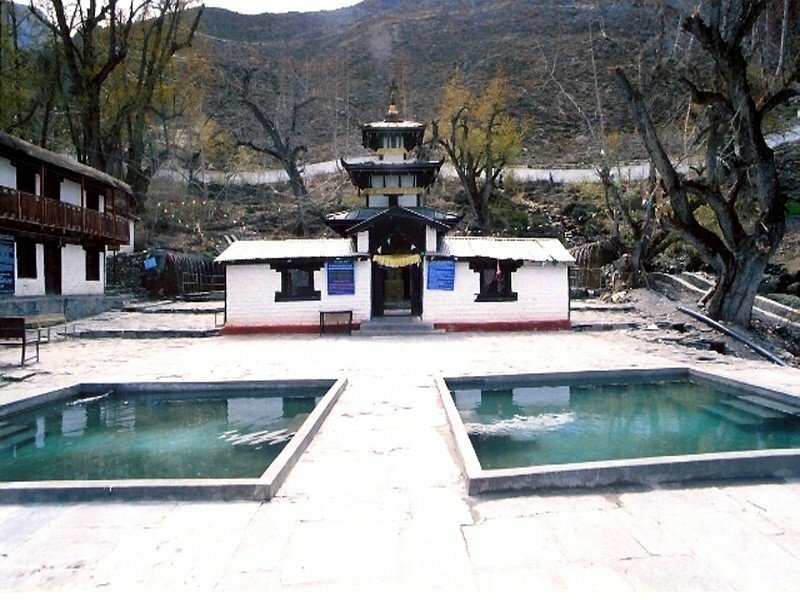 Muktinath Tour from Raxwal/Gorakhpur tour will be a memorable tour for the visitors because they are going to explore the scenic beauty and also get chances to know the lifestyles culture and tradition of the several places of Kathmandu, Muktinath, Pokhara, Muktinath Temple.